McLeish Estate’s 30th Vintage began on the 27th of January. As winemakers in the Hunter Valley these Vintages are the ones that show our true skills as we cop Mother Nature’s unpredictable behaviour. 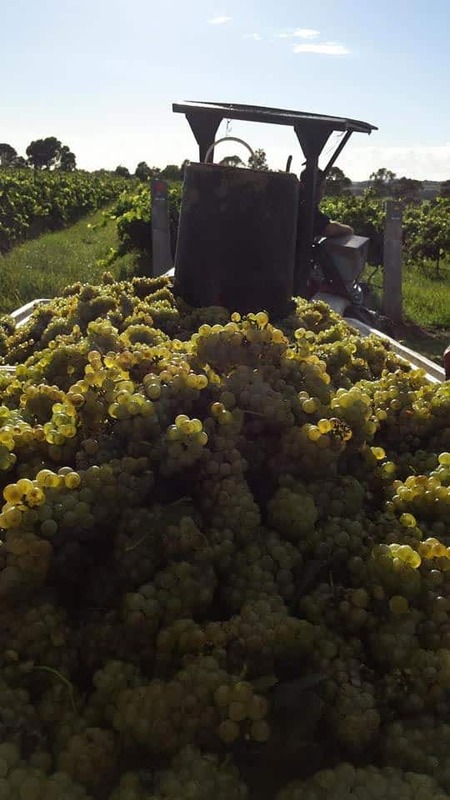 The first of the Estate Chardonnay came in with 4.031 Tonnes being hand harvest by 30 pickers. The 29th of January concluded the harvesting of the Chardonnay with the overall fruit quality at a very good level with the fruit showing very clean acid and balance of flavours. 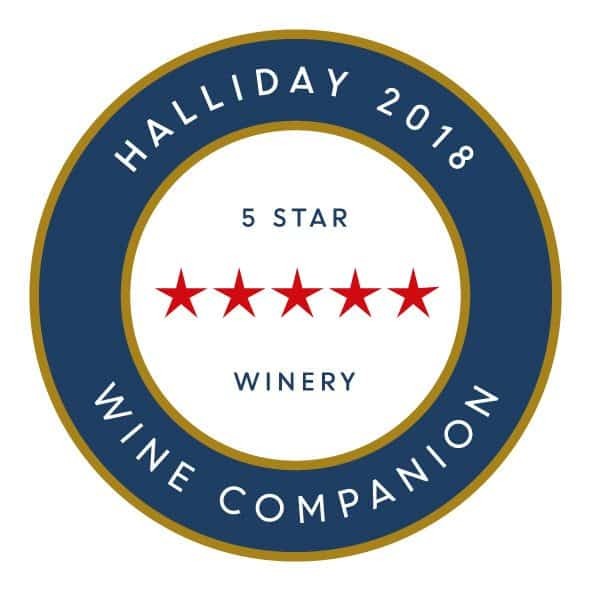 On the same day the Semillon harvest began under warmer weather conditions of 24.5degrees we selected the best parcels to go straight into making the McLeish Estate Semillon. It appears the fruit has shown to hold up extremely well under the wetter conditions. Through the guidance of the weather man, the Semillon harvest continued on the Friday 30th, with a cool breeze and idealic 26.6degree conditions where perfect. The lead up to the first day of vintage continued to be warm with the hottest day on the 17th of January reaching 35.6 degrees. The week prior to the 27th start date brought with it 115.4mm of rainfall over a 12 day period. Our method of hand harvested has proven to be an advantage as we become selective with the grapes and source only the best to go to the winemaker. This is our proven quality control system within the vineyard. We have been through all the Shiraz and dropped fruit to allow for more flavour intensity. Overall the reds are looking clean with minimal effect from the season’s rainfall. The cooler weather conditions we expect to clear in the coming week, providing further ripening opportunity with temperatures towards the late 20’s. We will pick the remainder of the Semillon tomorrow and at our Wine Partner’s Vine to the Glass event on Sunday. It is anticipated the Merlot and Shiraz to be harvest into next week. All the fruit is looking good with the rare sight of sunburn. This vintage is proving that we are in the hands of the weather gods. The current week forecast shows temperatures in the mid 20’s, we will continue to pick and select the best for each parcel to craft the 2015 vintage wines from McLeish Estate.